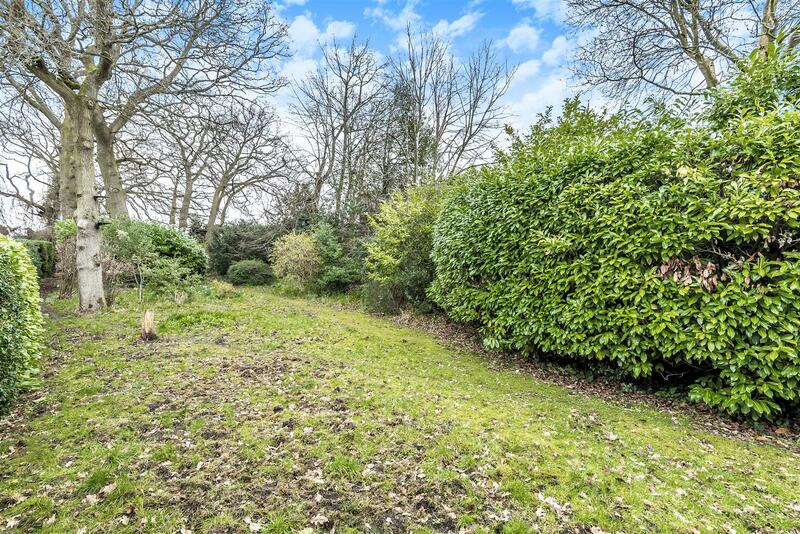 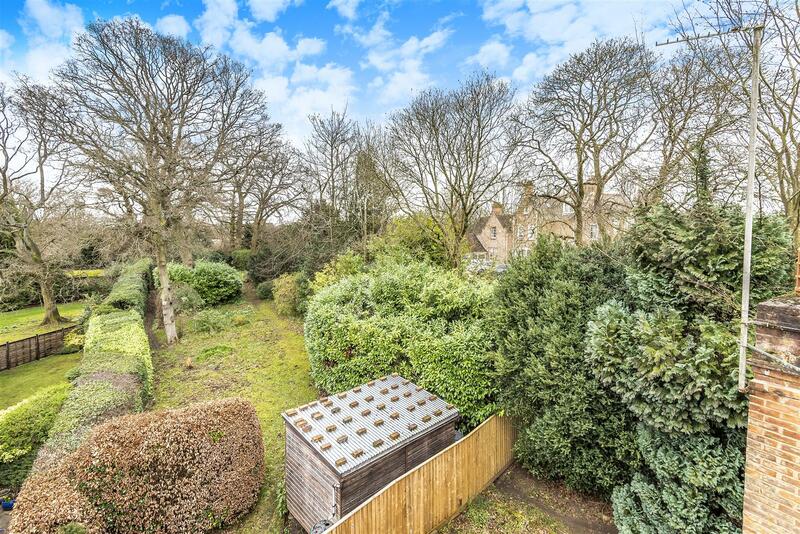 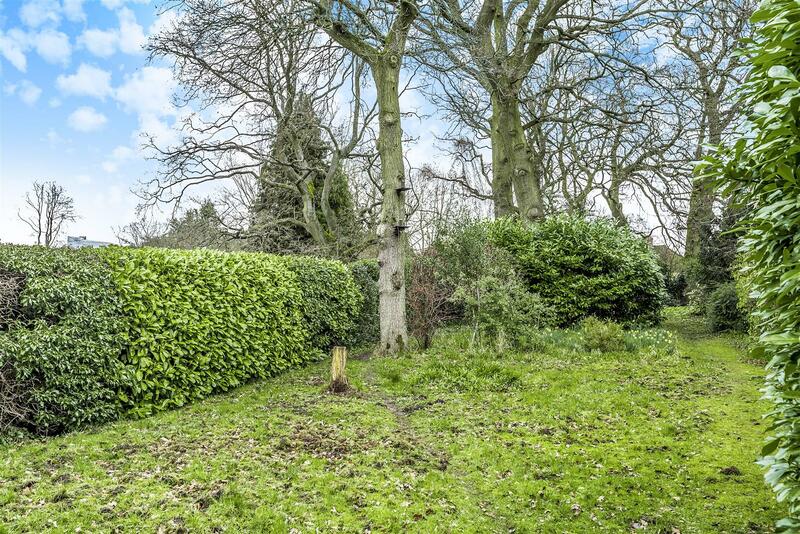 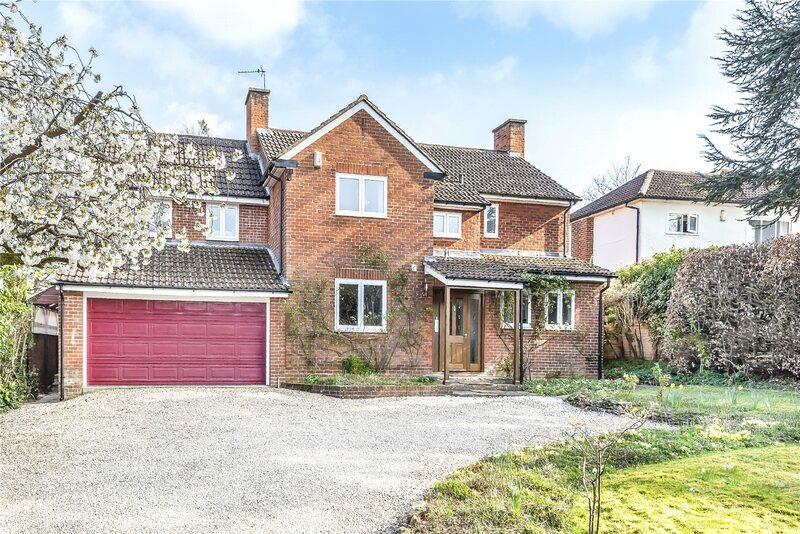 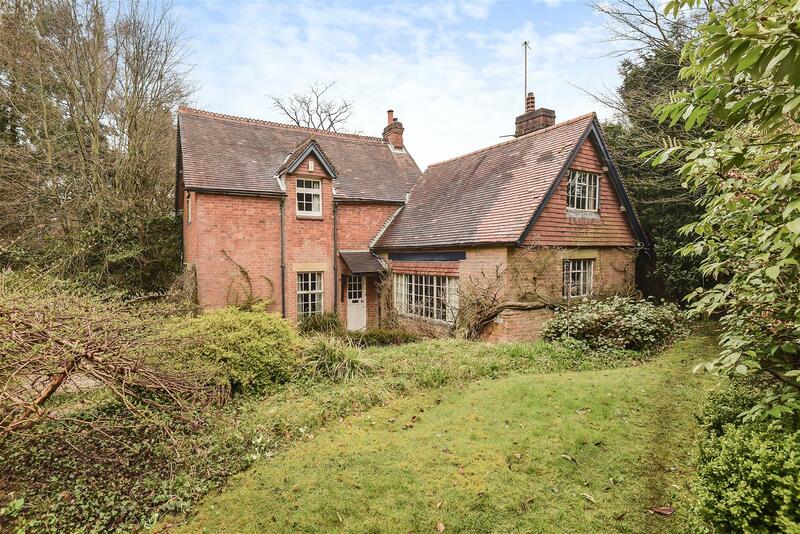 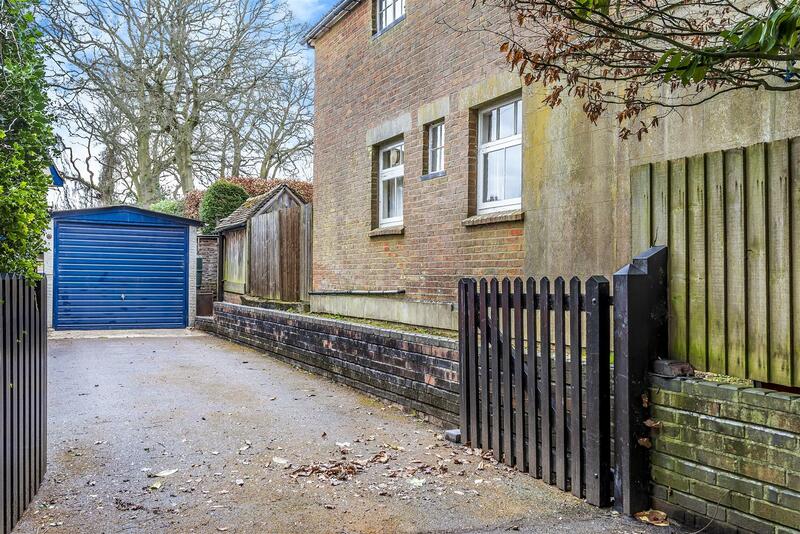 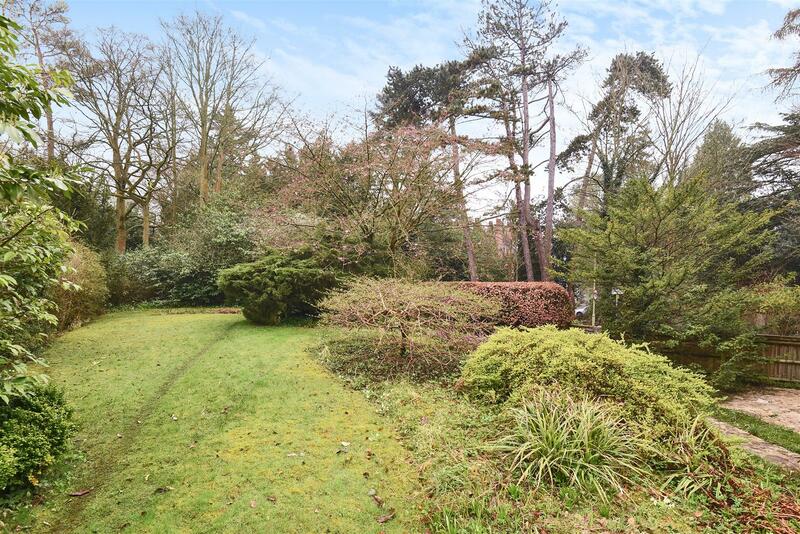 Wonderful detached residence, within picturesque conservation area. 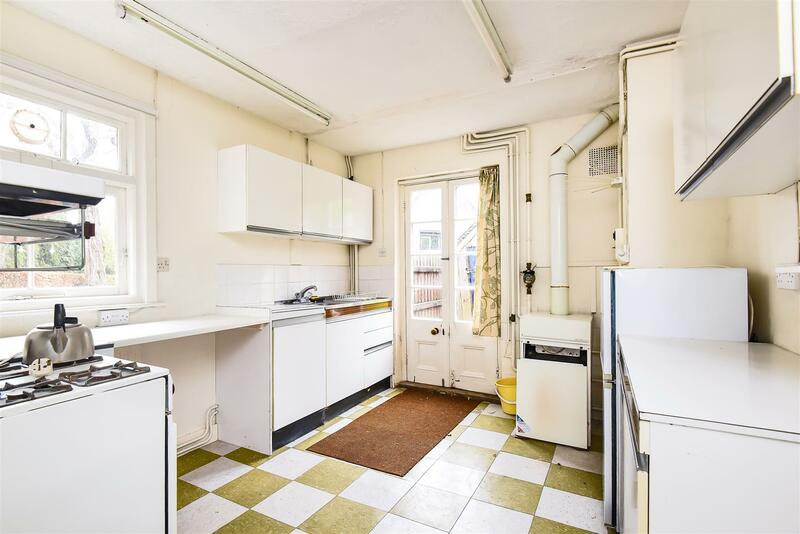 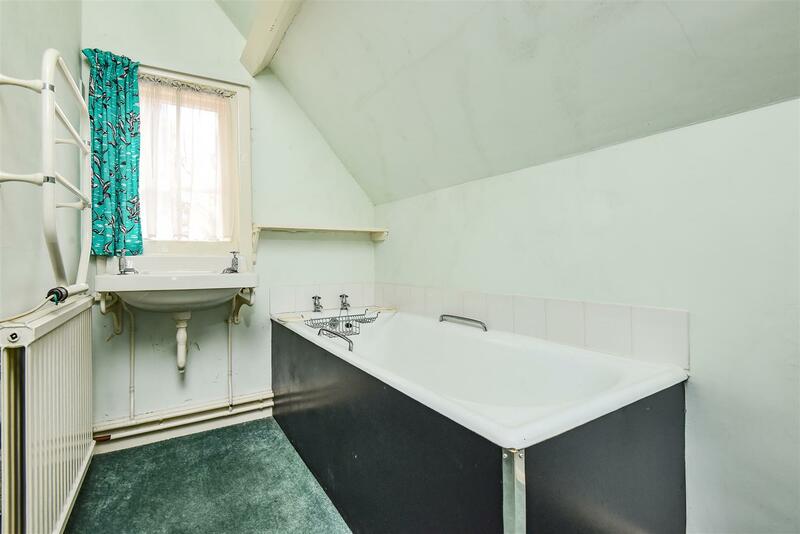 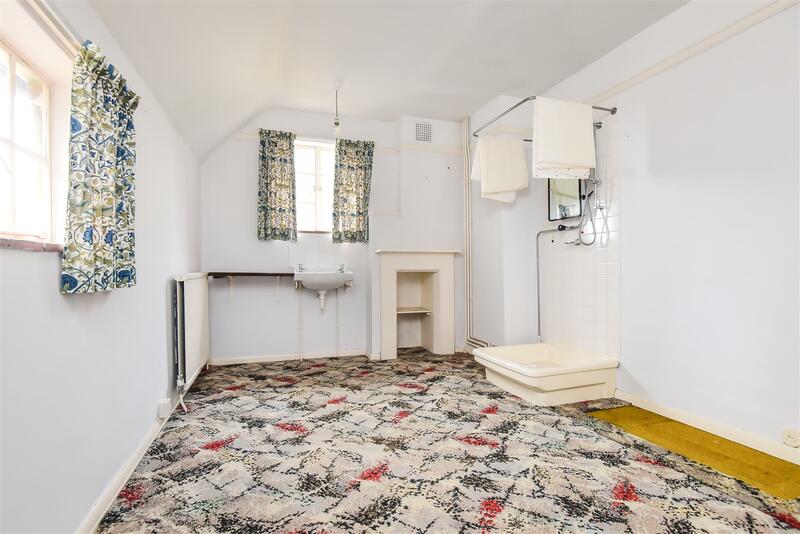 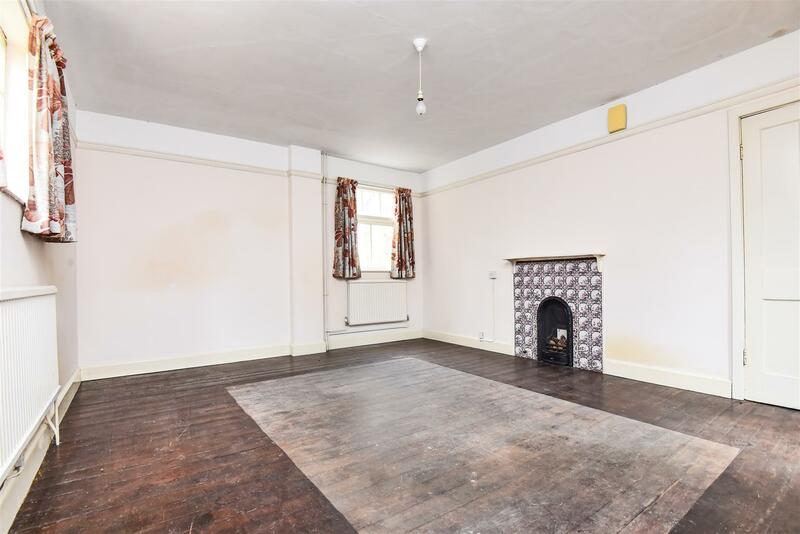 Three bedroom Victorian home requiring modernisation throughout in sought after location on Pullens Lane, an exceptionally convenient position for Brookes University, the Headington hospitals and the London/airport bus links. 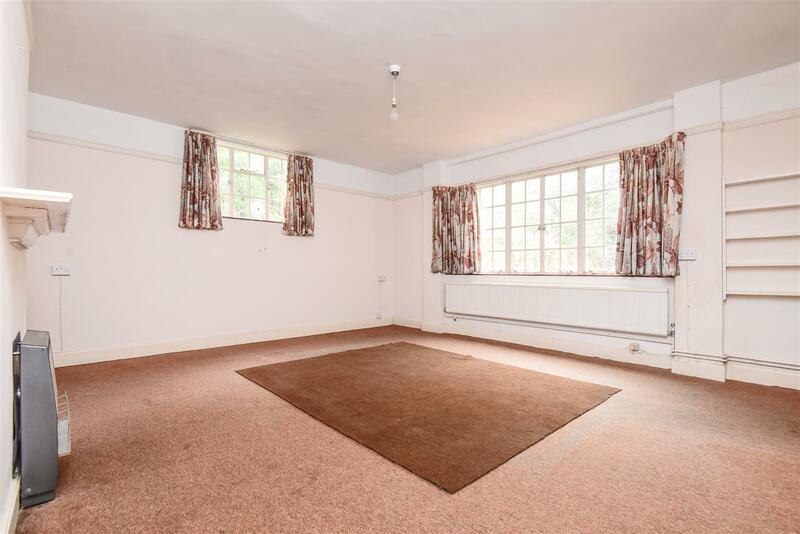 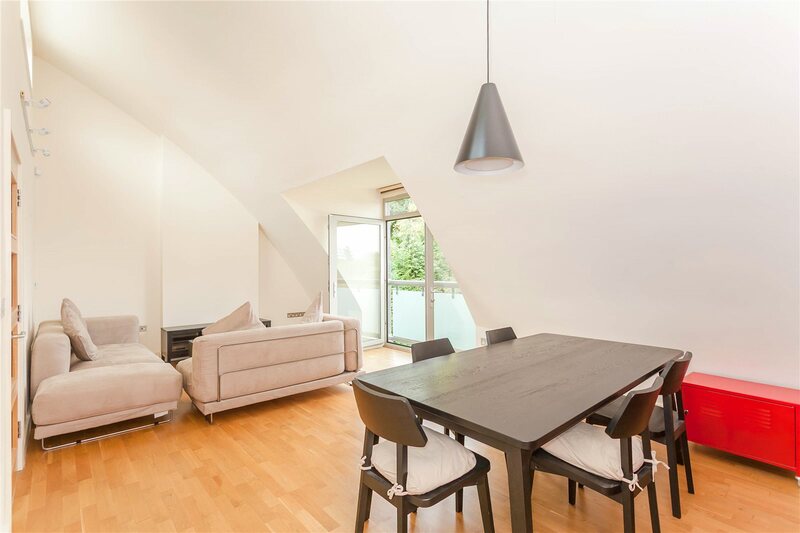 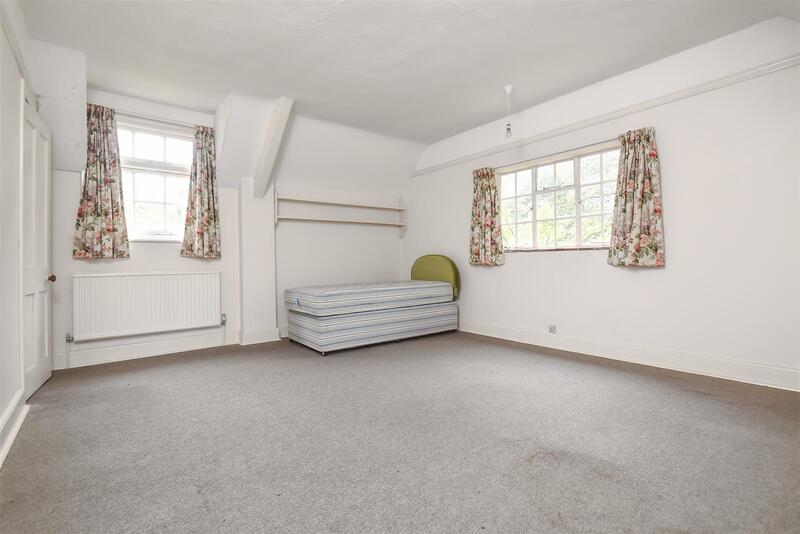 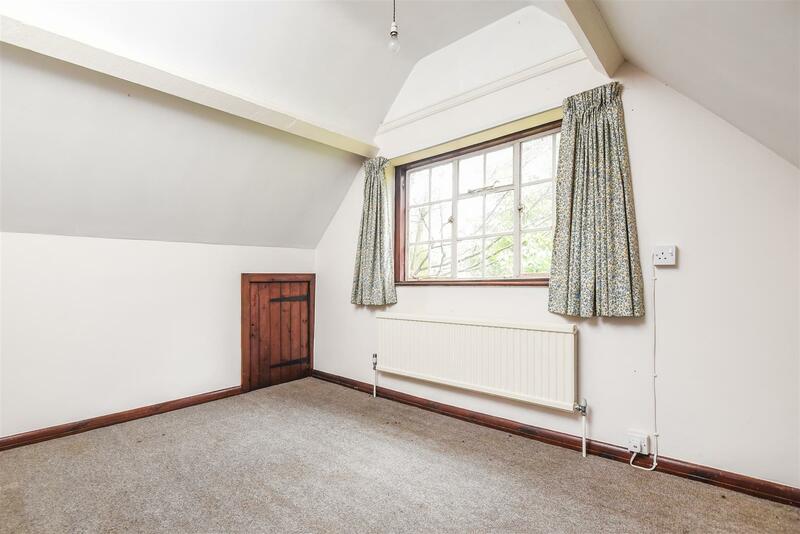 Well proportioned three bedroom accommodation compromising two large reception rooms, kitchen, three bedrooms and garage with off-street parking. 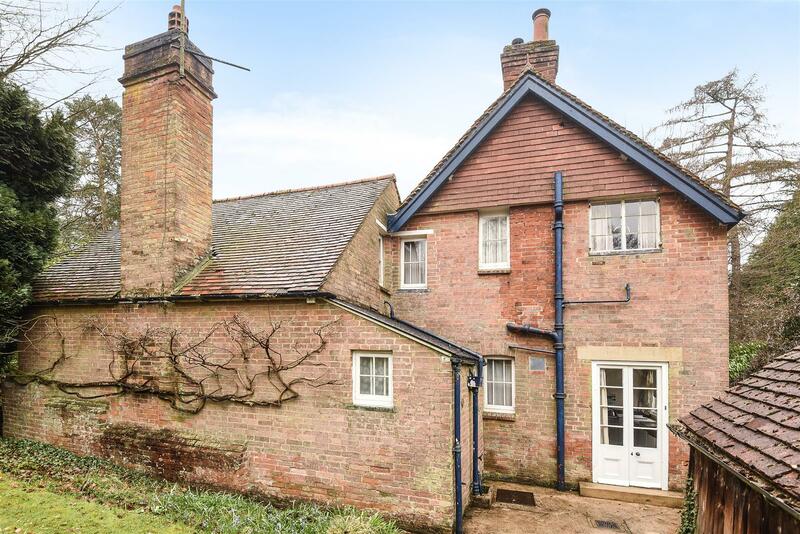 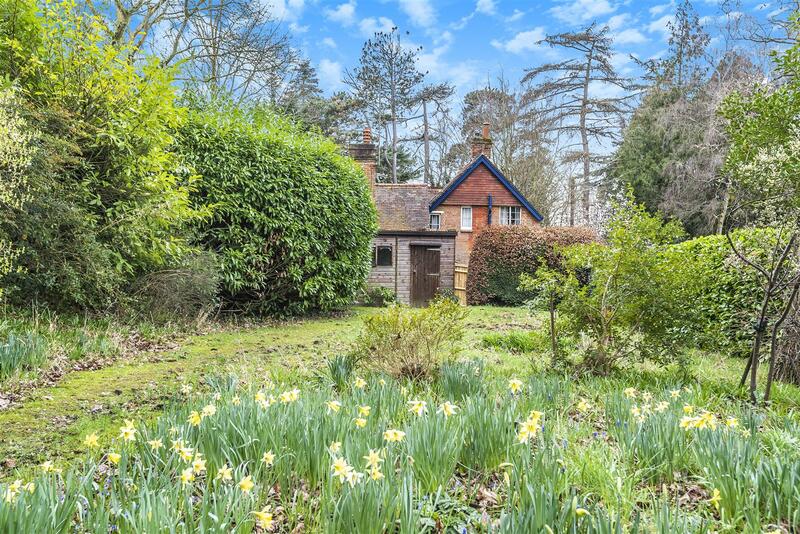 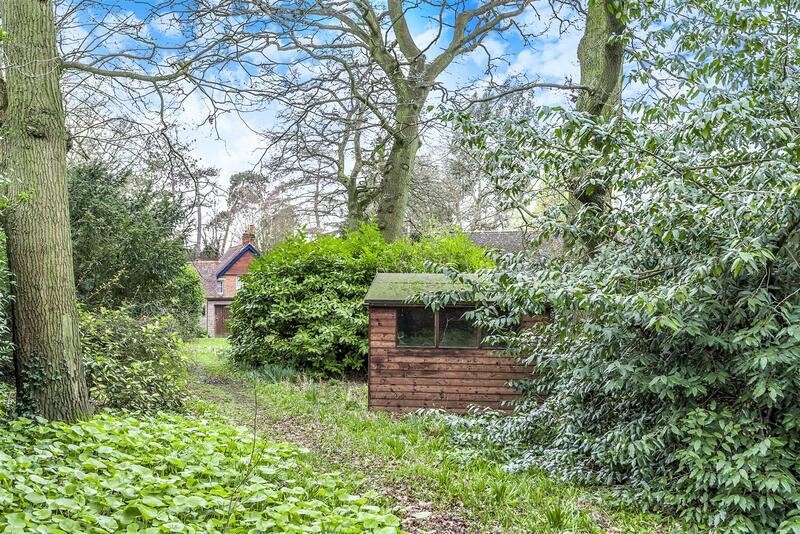 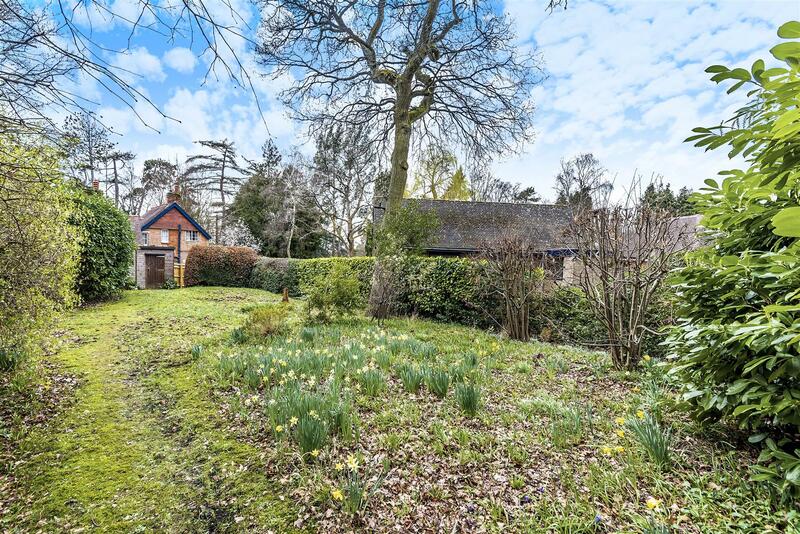 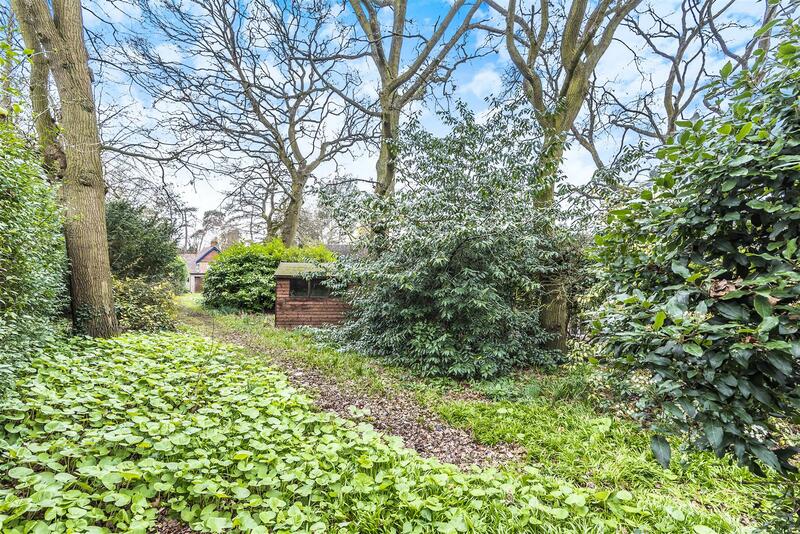 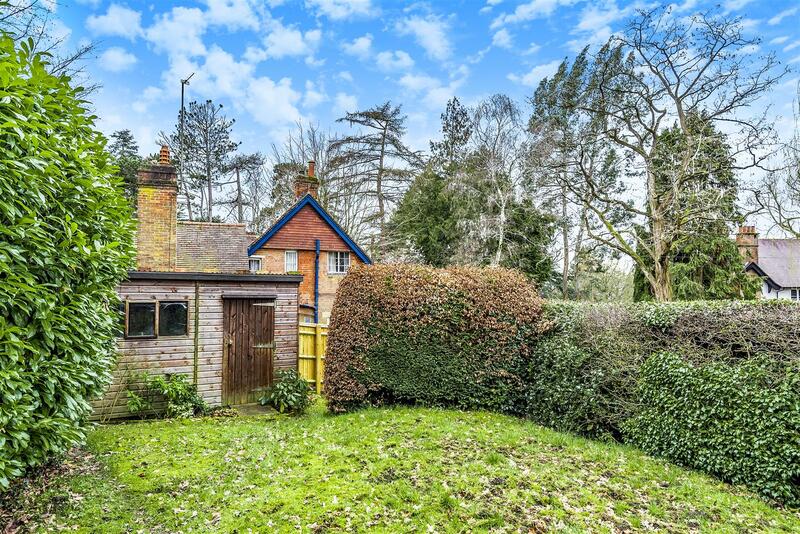 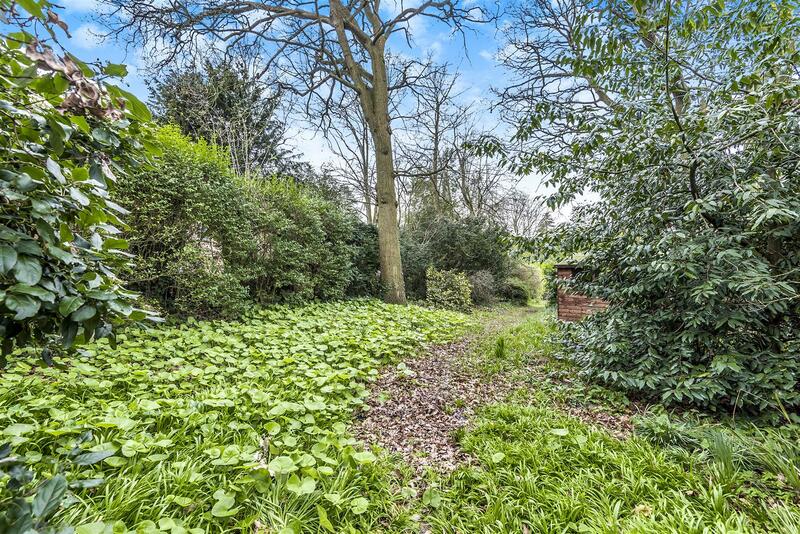 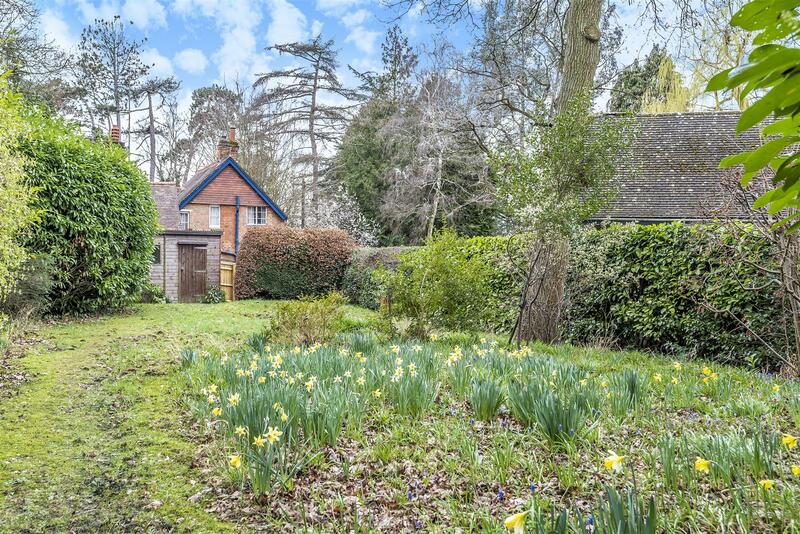 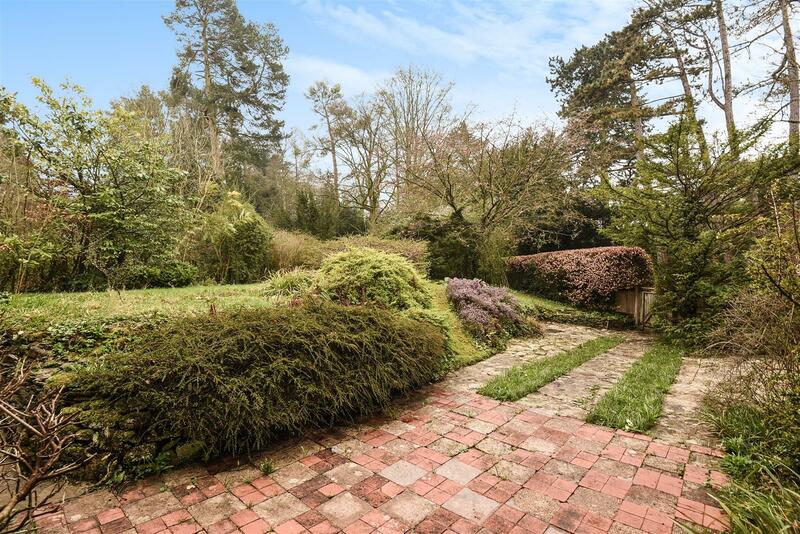 Situated in one of the city’s premier locations within the Headington Hill Conservation Area, Wisteria Cottage boasts in excess of c.0.3 acres of private woodland and mature gardens, offering a unique, rural feel within the city. 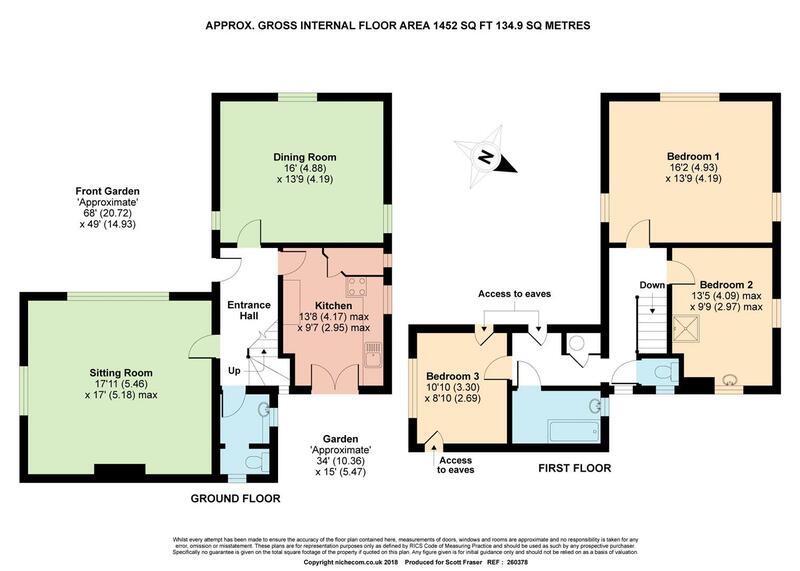 Please contact the office for further information or to arrange a viewing.